SAN FRANCISCO (CN) – A federal judge on Tuesday handed down prison sentences to two men accused of stealing high-end wine from a San Francisco Bay Area steakhouse. U.S. District Judge Beth Labson Freeman sentenced Alfred Georgis, 53, and Davis Kiryakoz, 44, to 37 months and 15 months, respectively, for their roles in the theft and transportation of several high-end wines from two of San Francisco’s most famed restaurants. The case dates back to 2015, when federal prosecutors indicted Georgis and Kiryakoz for stealing wine from the two restaurants and a wine shop valued at $750,000. After the brazen thefts, the pair arranged to sell the wine to a dealer in North Carolina. Their first heist took place in March 2013, when the two thieves broke into Fine Wines International, an upmarket wine store in San Francisco that specializes in hard-to-find vintages. The wine stolen from the store was worth about a quarter of a million dollars, and was immediately shipped to the undisclosed wine buyer in North Carolina. But the two thieves weren’t finished. In November 2014, more than a year after the initial crime, the two men broke into Alexander’s Steakhouse, the posh upscale restaurant that offers beef and Japanese cuisine. 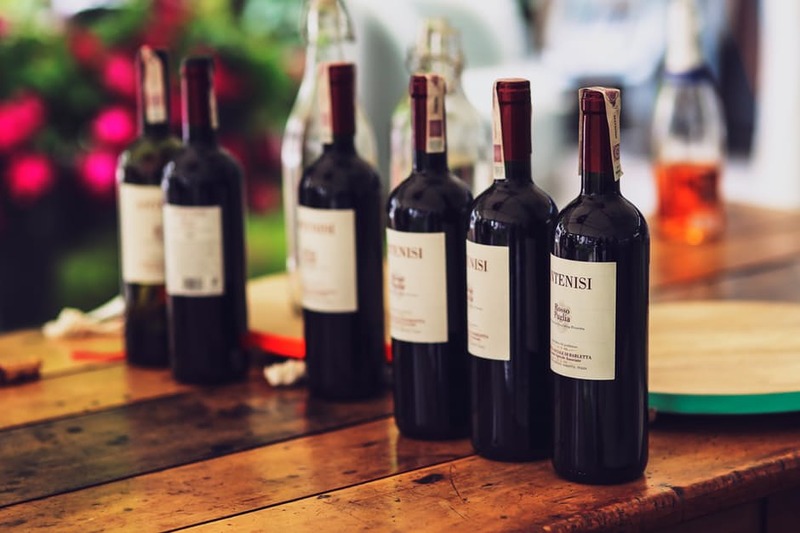 The two men took about 29 bottles of high-end wine in the early morning hours, selling 17 bottles worth $25,000 to the wine dealer in North Carolina. Finally, the wine thieves took aim at The French Laundry, another upscale San Francisco eatery that boasts a trove of fine wines. In this instance, Georgis and Kiryakoz took more than 110 bottles of wine valued at nearly $550,000 in a break-in on the day after Christmas 2014, just a month and half after the theft at Alexander’s. After this theft, the pair sold 63 of the stolen bottles, netting about $220,000 before their criminal scheme came to an abrupt end. The two defendants pleaded guilty on conspiracy charges, with the rest of the charges dismissed as part of the deal with prosecutors. Both defendants were given three years of supervised relief as part of the deals, and were ordered to pay $585,715 each in restitution.